Housing 2018 was where the sector came together – supported by the Chartered Institute of Housing, it is a firm fixture in the Housing Minister’s calendar. Taking place annually in June in Manchester, Housing is the biggest meeting place for the entire housing sector. With 400 speakers, 400 exhibitors, 10 streams of innovative content and a footfall of over 12,000 decision makers, the event is the ideal podium for all stakeholders of the housing industry to congregate, showcase and develop lucrative business relationships. 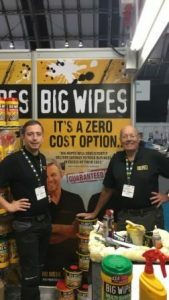 The Big Wipes team was there again, exhibiting and demonstrating our range of products. We have calculated that when you take into account the potential cost of damage caused by spillages and leaks of building and construction materials, using Big Wipes cleaning wipes actually saves a company more than they cost. This is why we call Big Wipes the Zero Cost Option. The use of Big Wipes can save companies thousands of pounds in lost time by quickly clearing spills before they cause permanent damage and potential call backs. Big Wipes provide a totally portable cleaning system that safely powers through and captures all types of construction muck and grime. 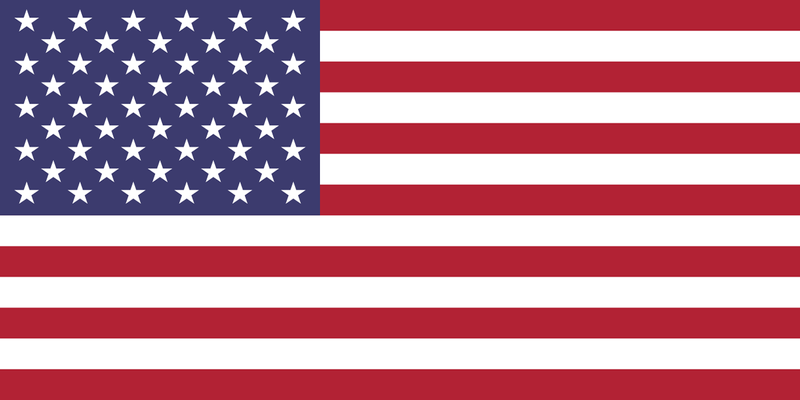 For over 60 years Housing has been the place to meet the largest and most diverse audience of sector professionals, stay connected, discuss political and economic challenges, and connect with influential business leaders. Beginning with an awards ceremony for over 800 people, followed by 10 streams of excellent content and unrivaled networking opportunities, Housing 2018 burst with relevant, innovative content and networking. The exhibition included a free leadership programme, over 150 seminars, over 60 fringe events, an award-winning fringe, the largest housing procurement event, an offsite demonstration village and a business transformation and technology event. The launch of “Rethinking social housing” – an extensive research report from the Chartered Institute of Housing. Housing 2018 worked closely with its key stakeholders including the Ministry of Housing, Communities and Local Government, Homes England, Manchester City Council and is supported through Inside Housing magazine. The event is now over 65 years old and has taken place at Manchester Central since 2012.